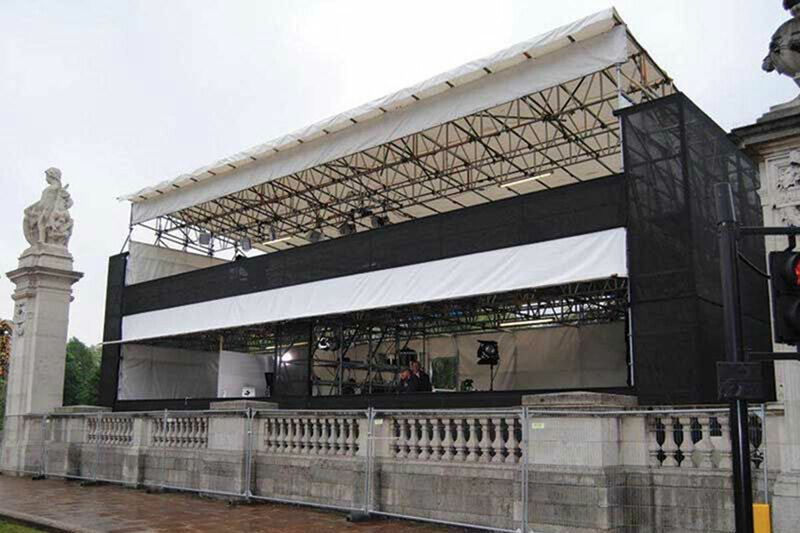 Media Structures have built an impressive portfolio of experience working in the broadcasting industry, providing camera towers and discreet camera hides for many big broadcast events. 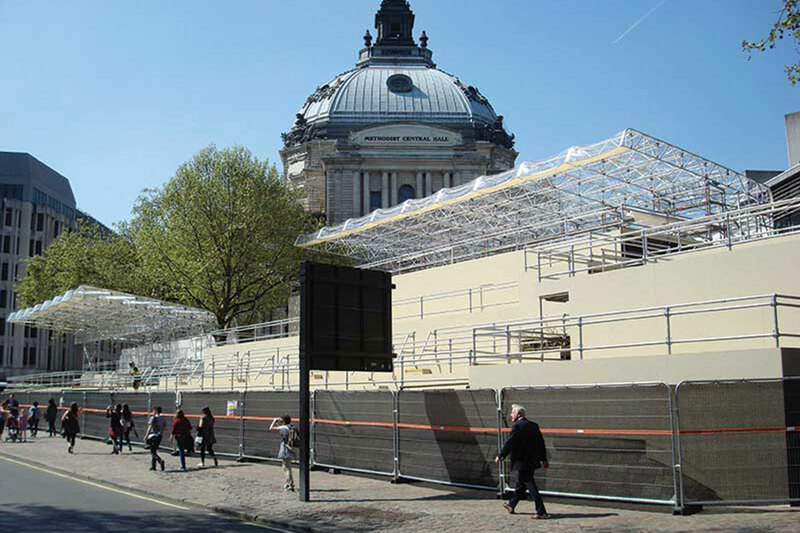 Notable camera tower projects include events to mark the 70th Anniversary of the D-Day Landings, WWI Remembrance service, the NFL International Series at Wembley Stadium and the Trooping of the Colour at The Horse Guards Parade. 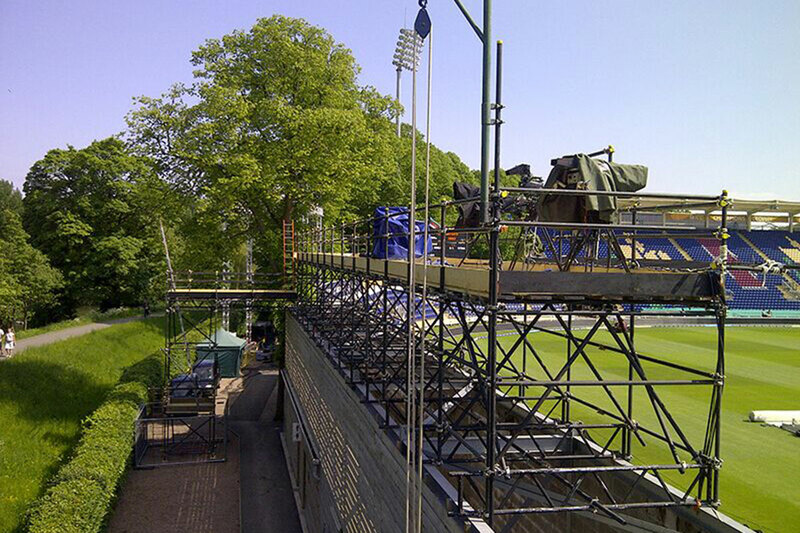 We have also regularly erected smaller camera towers and hides inside various theatres and other stage venues. 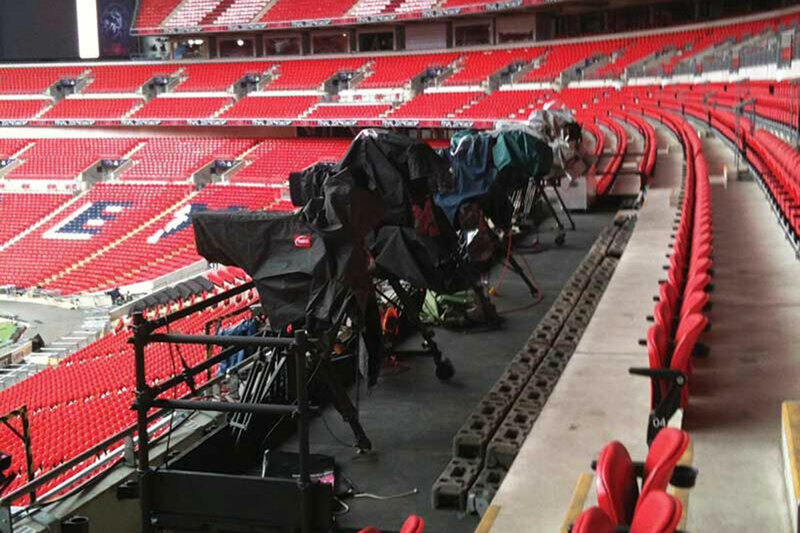 No matter the size of the required tower, the Media Structures team will be able to work with you to deliver the best possible results. Our expert design team will develop the perfect camera tower solution to capture the best possible shots for the event in question. Whilst tall camera tours allow for impressive, high angle shots, in some situations, much smaller towers, or discreet camera hides are essential for capturing more detailed, intimate shots, whilst the cameras remain hidden.